More than 820 million electronic “red packets” were sent over China’s Lunar New Year holiday, leading social media platform WeChat said, as the centuries-old practice of exchanging monetary gifts increasingly goes digital. WeChat, which is owned by Chinese internet giant Tencent, said the tally was reached over a six-day span during last week’s national holiday, and marked a seven percent rise over the same period in 2018. 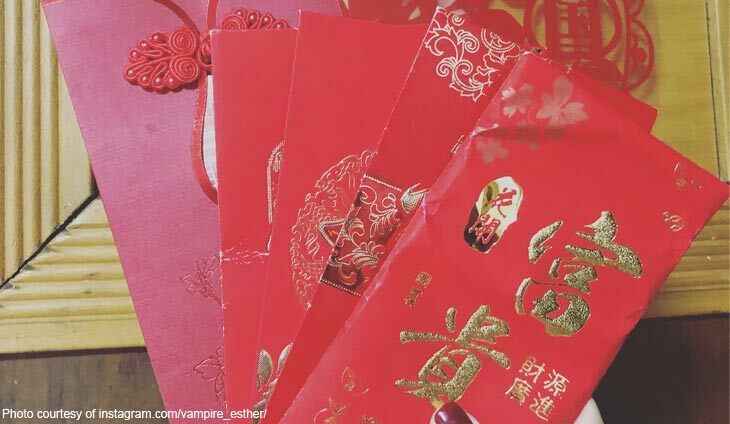 Money inserted or wrapped into paper “red packets”, or hongbao in Mandarin, are traditionally given out as a blessing during the holiday, a time when revellers exchange wishes for good prosperity in the year ahead. But China has rapidly embraced a cashless society in which payments are made via smartphone apps, and electronic “red packets” have become hugely popular. E-commerce giant Alibaba said more than 450 million users had participated between January 25 and February 4 in a game offered on its payment platform Alipay in which users can collect five non-monetary “blessings”. And internet search giant Baidu said it gave digital “red packets” worth 900 million yuan ($133.5 million) on February 4 during state-run broadcaster CCTV’s roughly four-hour Lunar New Year gala, a popular annual televised celebration.